Forgot to make plans for Valentines day? Take your date to the 4th Floor Blues Club! 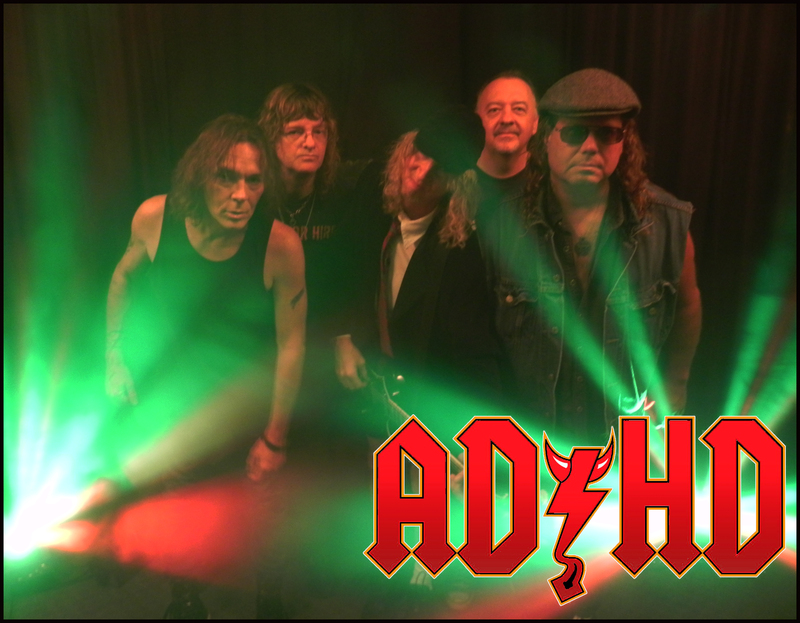 The folks at InCONCERT are bringing an AC/DC tribute band to the 4th Floor Blues Club. Your date might think it’s prom night from 1984! From the pictures, the lead singer looks like Brian Johnson and the group promotes he sings the songs with the rasp and intensity as they were intended. For more information visit InCONCERT’s website at www.inconcertrichmond.com. View All Bars, Depot District News, Food, Music.